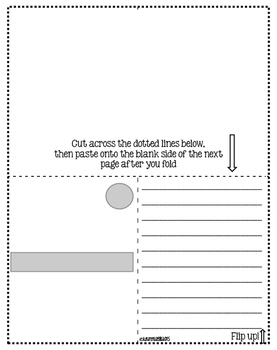 Do your students LOVE the app Snapchat?? 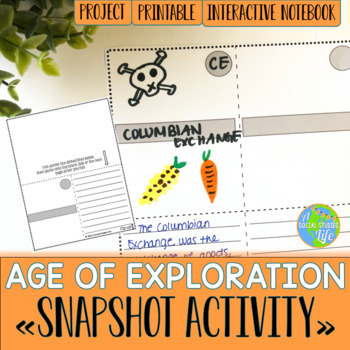 This popular foldable/project is a great way for them to create "snapshots" of the Age of Exploration! 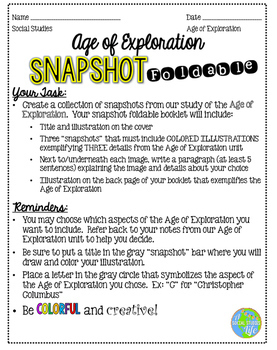 ★★Looking for my complete Age of Exploration UNIT BUNDLE for middle grades?! CLICK HERE!